There's something special about a Chatham, Massachusetts condo. With waterfront and inland properties, there's a condo here to fit your every need. 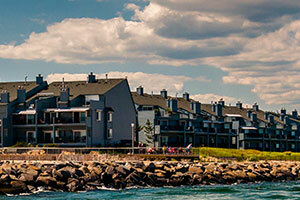 View a list of Chatham MA condos below and contact Chatham Real Estate to learn more. If you would like to save your favorite Chatham condominium listings, please register with our site. You might also like to view Chatham waterfront homes or Chatham luxury homes.